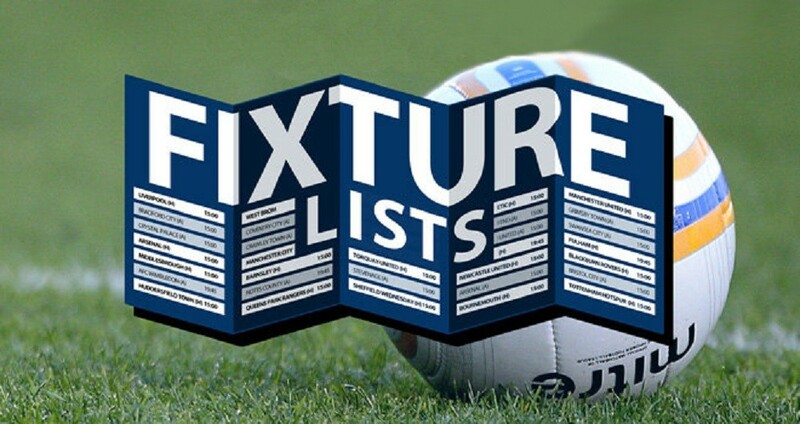 Fixtures have now been published on the website for December and into early January. A number of these matches are provisional and awaiting confirmation of pitch availability so if there are any changes, you will be notified in due course. Further January fixtures will be released once the draws for the opening rounds of each divisional cup competition have been made at the next Clubs Meeting on 6th December at Thurrock F.C.